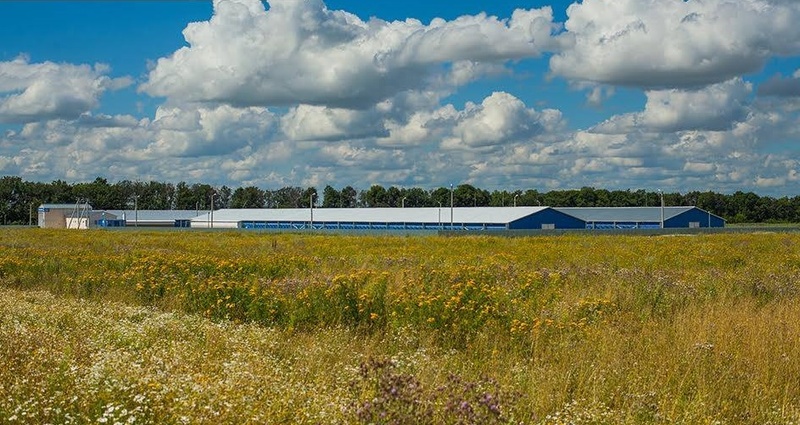 The Inoyatov family owns a 5.3 billion rubles poultry production facility in Russia’s Tula region. They are also involved in several major projects in the region, including a 1.3 billion rubles compound feed plant. Volovo is the administrative center of Volovsky Municipal District, Tula Region, some 270 kilometers south of Moscow. It is also the site of a large poultry processing plant: Volovskiy Broiler. 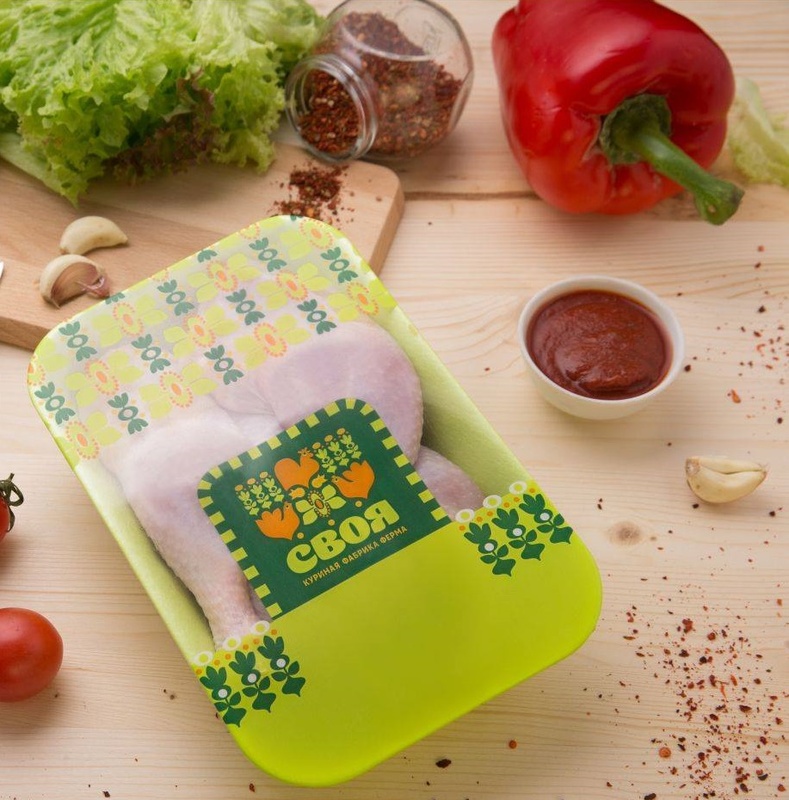 When the poultry production facility was officially launched, in October 2016, in the presence of many high-ranked officials, the Governor of the Tula region expressed his gratitude to the “honorable investors”. 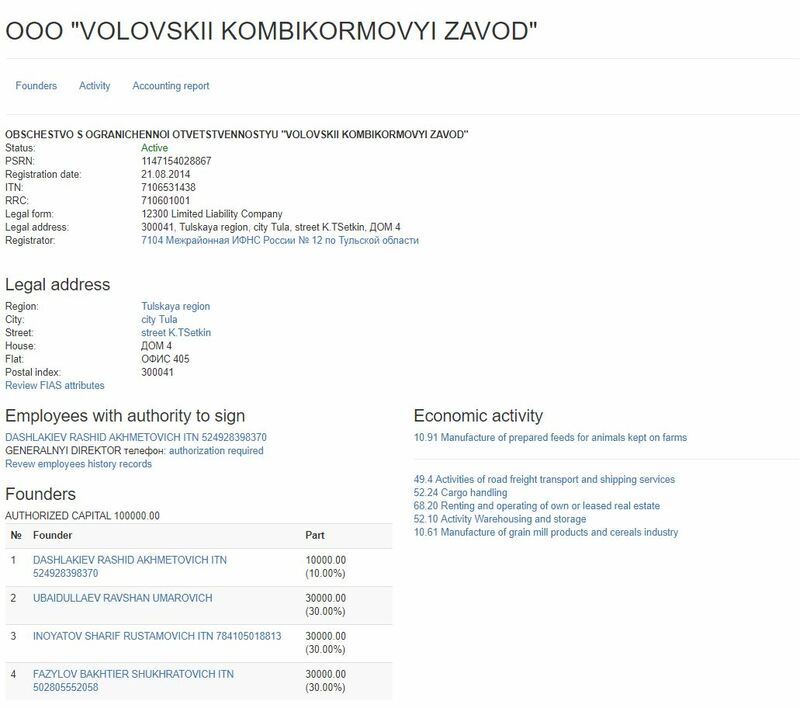 The Governor failed to mention that the Volovskiy Broiler project was in fact an Uzbek investment in Russia. He also failed to mention that the “honorable investors” were Inoyatov family and its associates. 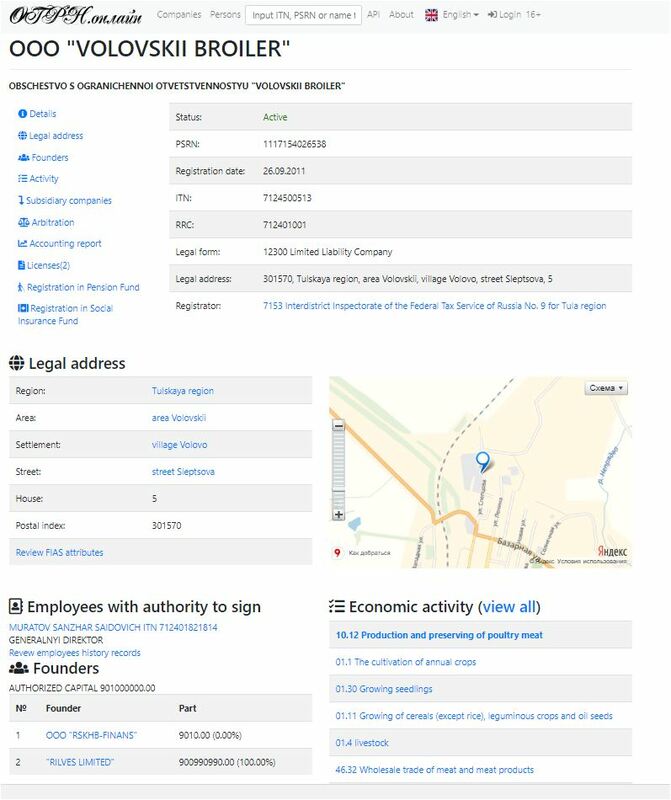 Sharif Inoyatov, son of the former head of Uzbekistan’s National Security Service Rustam Inoyatov, invested heavily abroad while his father was in office. 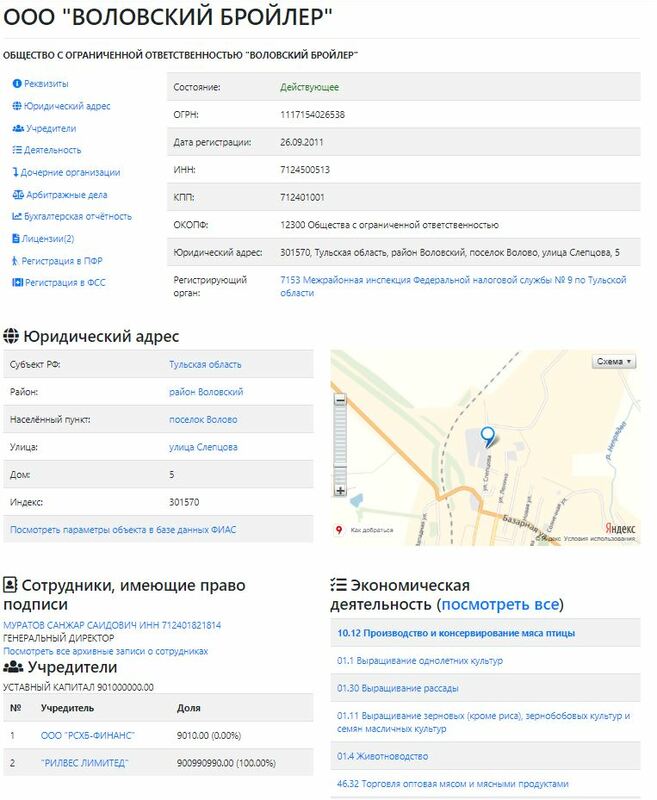 https://www.opensourceinvestigations.com/tag/sharif-inoyatov/. Much of the money went to Tula, Russia. 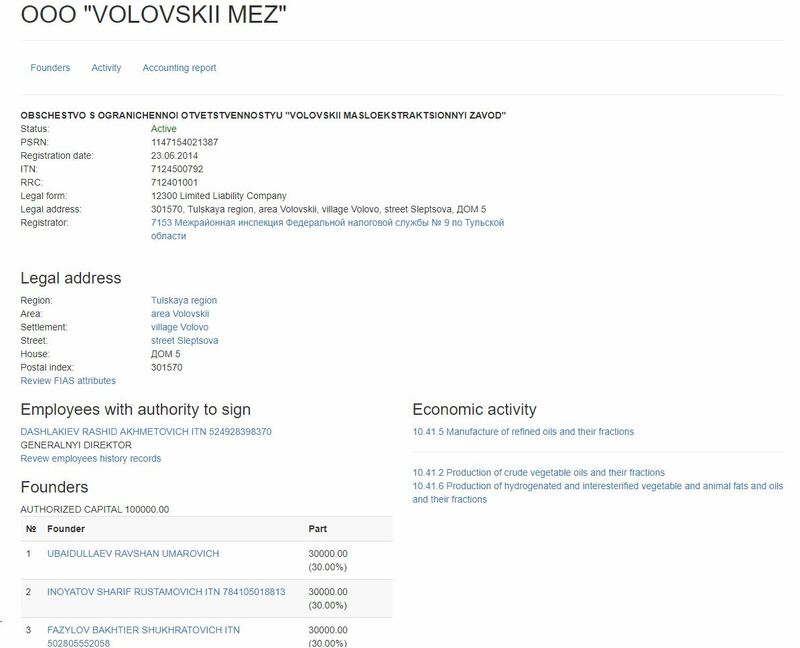 99.9% of Volovskiy (or Volovskii) Broiler belongs to Rilves Limited, an offshore company based in Limassol Cyprus. The ultimate beneficiaries of Rilves Limited are Sharif Inoyatov and his partners, Bakhtiyor Fazylov and Ravshan Ubaidullaev. 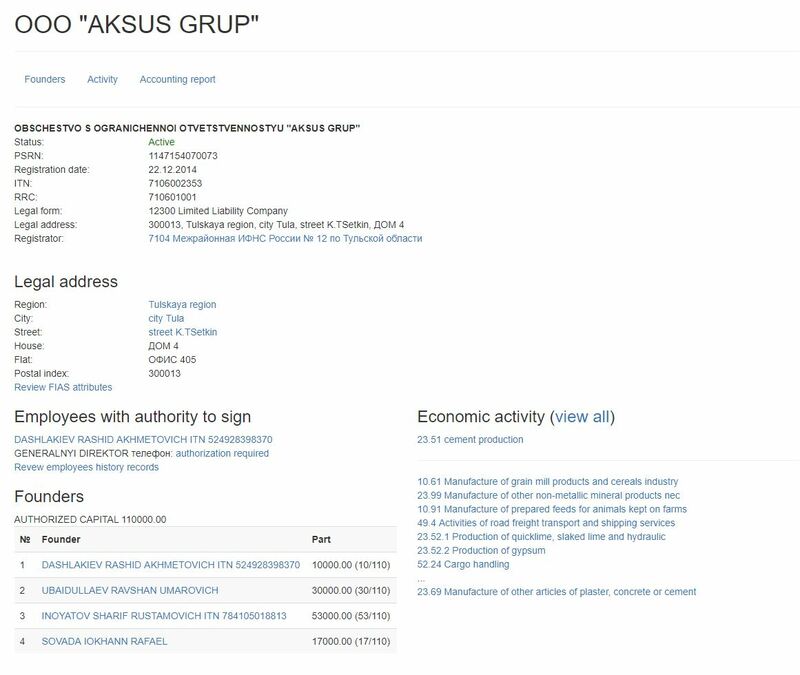 (Rilves Limited is in turn held by four Cyprus-based offshore companies – Drawngate Investments, Epamina Holdings, Drupola Holdings, Drokel Investments – which are controlled by the three Uzbek nationals). Inoyatov family and its partners invested 5.3 billion rubles (about 80 million US dollars) in Volovskiy Broiler, a complex with a capacity of 60,000 tons of finished products per year. It is by far the biggest poultry complex in Tula region. The products are marketed under the brand name SVOYA (“Our own”, in Russian). 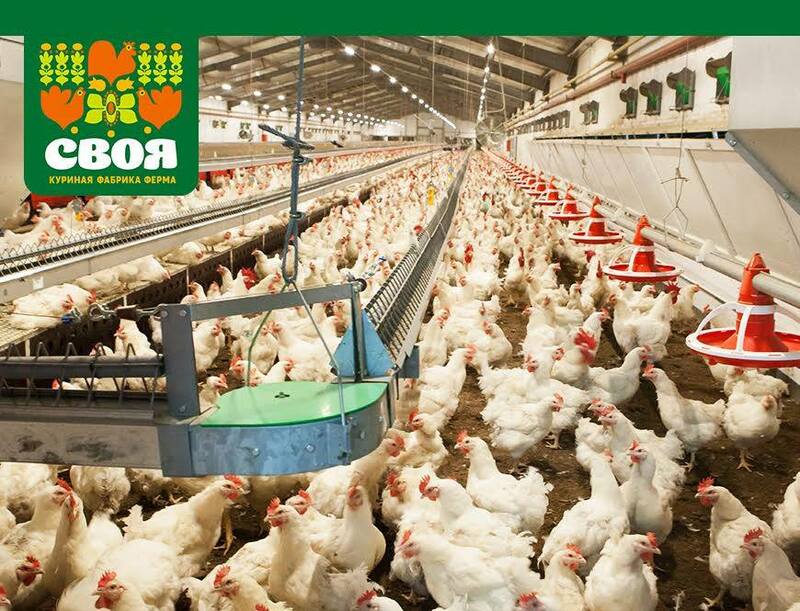 Volovskiy Broiler has its own retail chain called Svoya with farm-factory shops in Tula and Moscow. The firm holds offices in Volovo, Tula and Moscow. 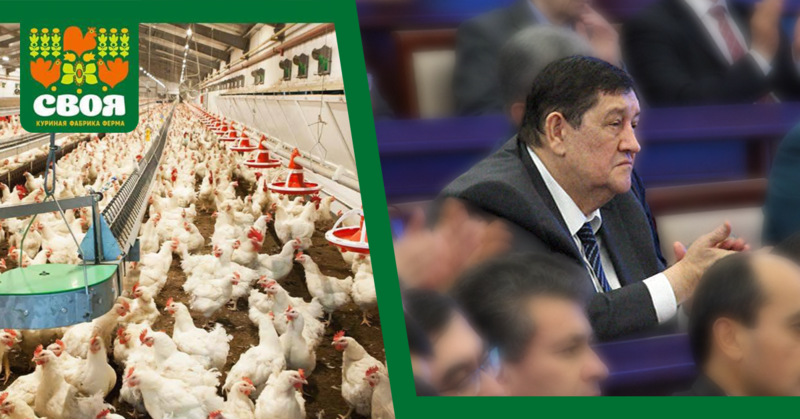 The poultry meat processing plant is not Sharif Inoyatov’s only investment in Tula. Sharif Inoyatov, Bakhtiyor Fazylov and Ravshan Ubaidullaev control several other major projects in the region. Rilves Limited controls 51 percent of both Agropanel-Sistem and Volovo Avtodorstroi. Inoyatov, Fazylov and Ubaidullaev own Volovskii Kombikormovyi Zavod, Aksus Group and Volovskiy Mez. And they are still investing heavily. In June 2016, Ravshan Ubaidullaev, representing Volovskii Kombikormovyi Zavod, and the Governor of Tula Region signed an agreement on the construction of a compound feed plant. Inoyatov and his partners are investing 1.3 billion rubles ($19 million) in this project.